Get FaceMapped through the month of September and receive a FREE Dermalogica gift! 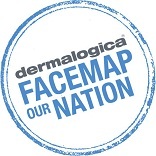 Face Map our Nation is an initiative kicking off in September which is National Skin Care Awareness Month, and our aim is to educate and introduce as many clients to the benefits of a prescribed skin care regimen via Face Mapping. 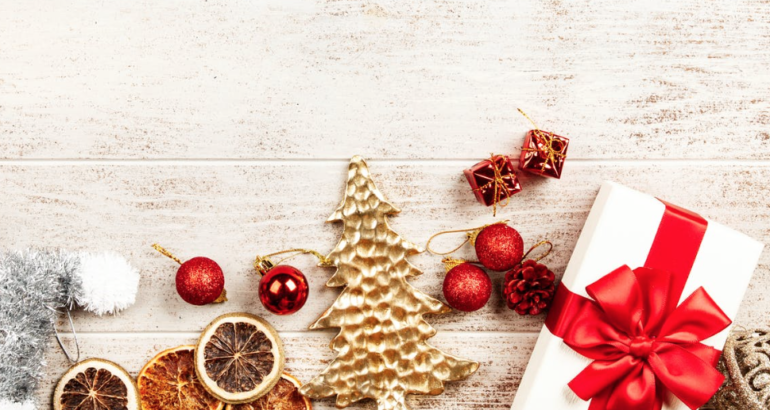 Given that so many clients buy products based on friends recommendations or product advertisement rather than finding what is right for their skin. So come and join us and find out what is going on with your skin, we can give advice on any skin concerns or questions you may have. PLUS you will get a whole pack of samples and a gift to take away! We can’t wait to see you.